Temperature Controller for KB Series has a selection between 4 different heat settings on your Venture Heat At-Home Heat Therapy Wraps. 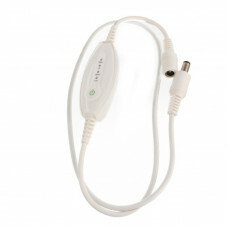 Make your heat therapy sessions even more productive and comfortable by adjusting the heat to your own specific needs. 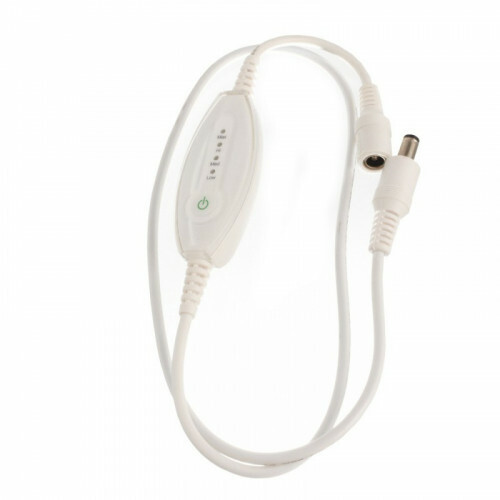 A built-in timer will automatically turn off the power after 30 minutes of use to help monitor your heat therapy use as well as to prevent the pad from heating up when not in use. Simply press the power button again if you would like to continue to feel the relaxing warmth.